The Chevy Impala had been a hit since its introduction and 1966 was no exception with nearly 655,000 of them being sold in that year alone. After a major restyle in 1965 the full-size Chevys look very similar with just a few changes for 1966. These included moving the parking lamps were moved from the grille into the bumpers. At the rear the round taillights were replaced large, horizontal lenses. This Impala Sport Coupe, while looking quite sporty for a full-size car still came with a 250 cubic inch six cylinder engine as standard. This car offers a lot more excitement than that and came from the factory fitted with a 396 V8. With the promotion of the Chevrolet ﻿Caprice to its own series this year the Impala was no longer top of the line. However, was still a Deluxe Chevrolet and still sat above the Biscayne and Bel Air. Foam cushioned seating, armrests with fingertip door releases built in. Electric clock with sweep second hand and parking brake warning light were all features that Chevrolet were proud to announce for '66. 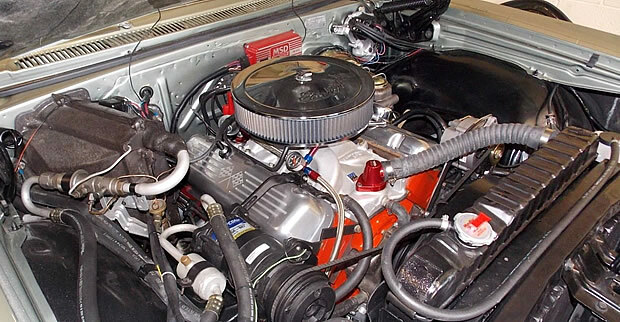 Under the hood sits the mighty 396 cubic inch Turbo-Jet V8 engine with 325 horsepower output. This was an upgrade of $263 over the price of the standard Impala with a six cylinder engine. This came with a 3-speed manual transmission as standard. 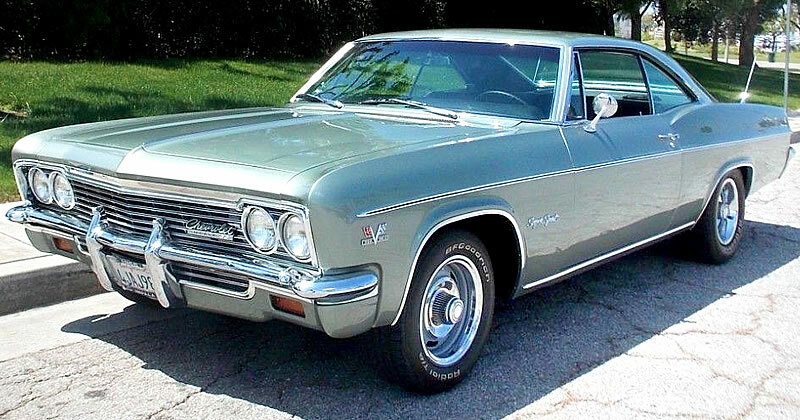 The original owner of this Seafoam Green Impala opted for a 4-speed which would have cost another $184. If you wanted a Chevy Impala Sport Coupe (2-door hardtop) back in 1966 it would have cost you $2,684 for the base six cylinder. An SS Coupe was $3,000 giving you the bucket seats, center console and various internal and external SS trim. Another $105 got you a 283 cubic inch V8 - with a 3-speed manual as standard. 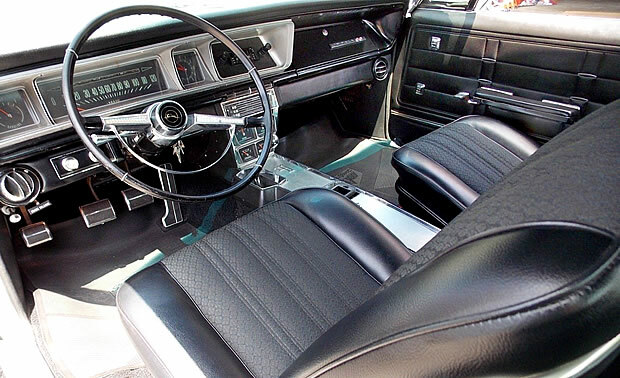 In addition to the 396 V8 option mentioned above, the original owner of this car also ordered the car with all the power options including; power steering ($95), power brakes ($42) and power windows ($100). It was made at the Southgate, California assembly plant. This Impala SS is currently for sale on eBay. (follow the link for even more photos﻿). Production figures for individual Impala models are a little vague but we do know that a total of 119,300 Impala Super Sport cars were made. This includes both the coupe and convertible. The number fitted with a 396 will be a fraction of this.